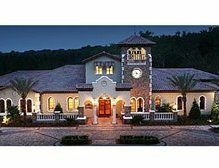 Nocatee is a master-planned community in northeastern Florida that began in 2005. About 13,000 homes are planned in at least 8 different communties - some are mixed generations, and at least one (Riverwood) is for active adults 55+. This very large community combines one million square feet of retail, four million square feet of office and nine public schools in a livable environment. Almost two-thirds of the land will be placed in preservation and protected.The overall developer is the PARC Group, Inc. 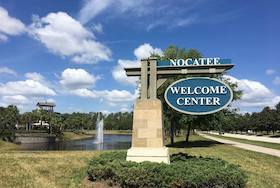 The Nocatee Town Center is the central shopping and entertainment hub for the community. The nearest town is Ponte Vedra, which is between Jacksonville and St. Augustine.